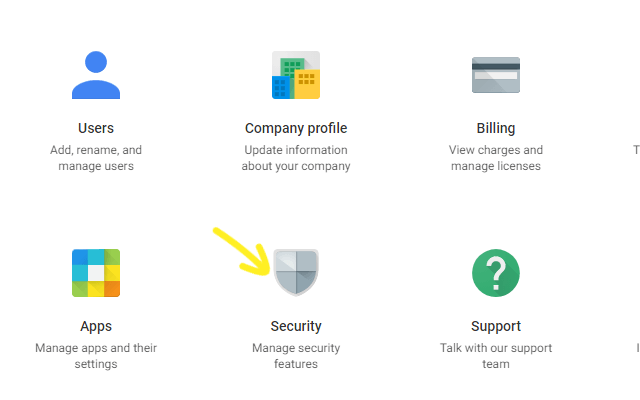 Many businesses have adopted G Suite to stay connected, collaborate, create and secure business related documents for enhanced productivity. It has enabled multiple users to work together online, and enabled businesses to manage user services from the cloud. 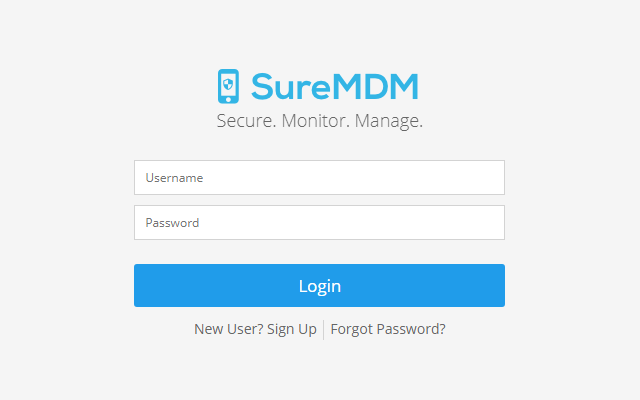 SureMDM is an advanced enterprise management solution that allows IT admins to manage, control, secure mobile devices and drive mobility through a centralized console. 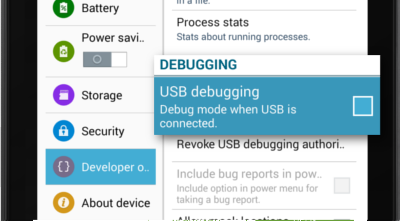 SureMDM also allows setting up of Android For Work using G Suite account to enroll, deploy and manage all Android devices through Dedicated Devices (formerly called Corporate-Owned Single-Use or COSU) and BYOD profiles. 1. 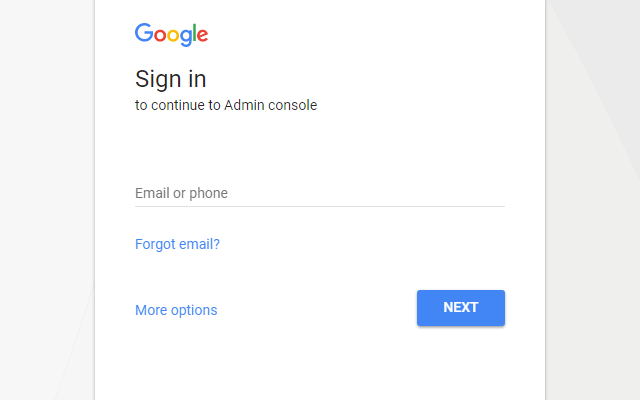 Login to Google Admin Console with your account details. 2. 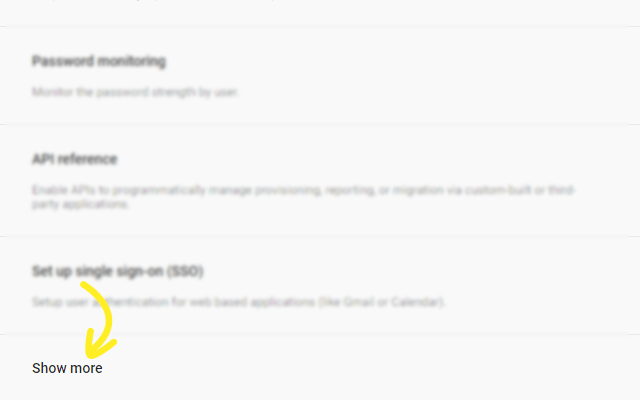 In Google admin console click on Security option. 3. 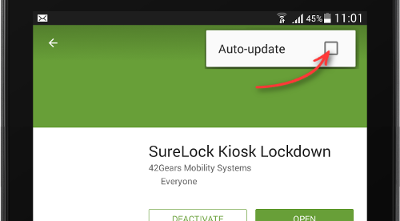 In Security window, click on Show more. 4. 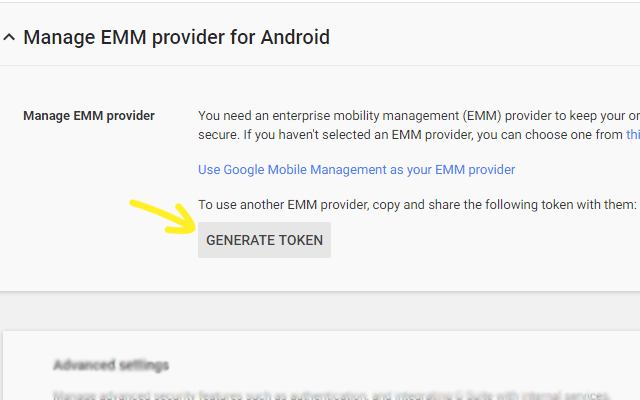 Now click on Manage EMM provider for Android. 5. Click on Generate Token. 6.Note down the generated token. 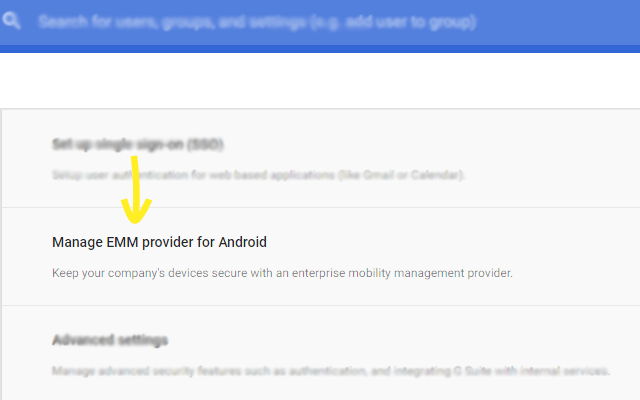 SureMDM now can be used to manage Android devices in G Suite account through Dedicated Devices and BYOD profiles. For the steps to enroll SureMDM account with Android for Work using Gmail account, click here. 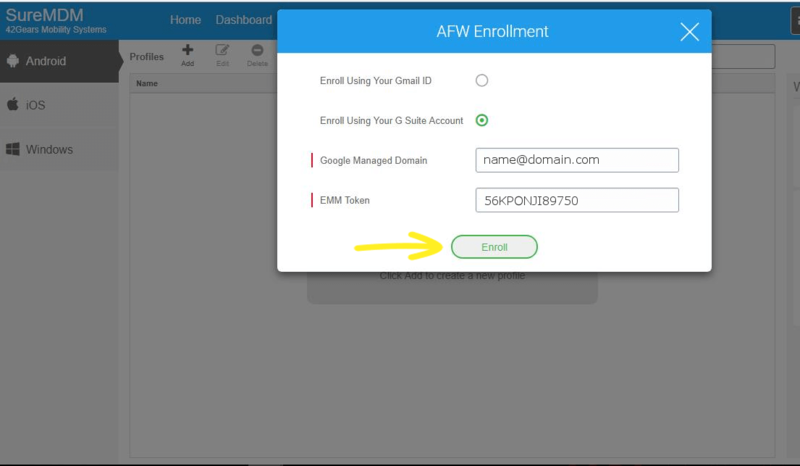 To sign up for a free trial of SureMDM, click here.